Uber is planning to sell stock worth about $10 billion in its upcoming IPO. What could be the impact of this decision on Uber? Could it make Uber even more significant than it already is? What are some of the setbacks? In today’s article, we will look at the details of the latest Uber stock news. The launch of Uber’s IPO (Initial Public Offering) is now so close we can taste it. Investors may be flipping through a bunch of Uber data pages by tomorrow (Thursday 11 April 2019) as they prepare to file for an IPO. According to people who know about the topic; they plan to start with a roadshow this month to market their shares to prospective investors, and then they will start to trade publicly in May. Moreover, not only could this be the largest IPO of 2019 in the U.S, but with the size of it, this IPO could be quite significant for Uber. The IPO could result in Uber Technologies being the largest IPO ever, as well as the largest since Alibaba Group Holdings’ IPO in 2014. When looking at the private fundraising market, Uber’s most recent value has been at $76 billion. However, investment bankers have told Uber Before that it could be worth up to $120 billion. 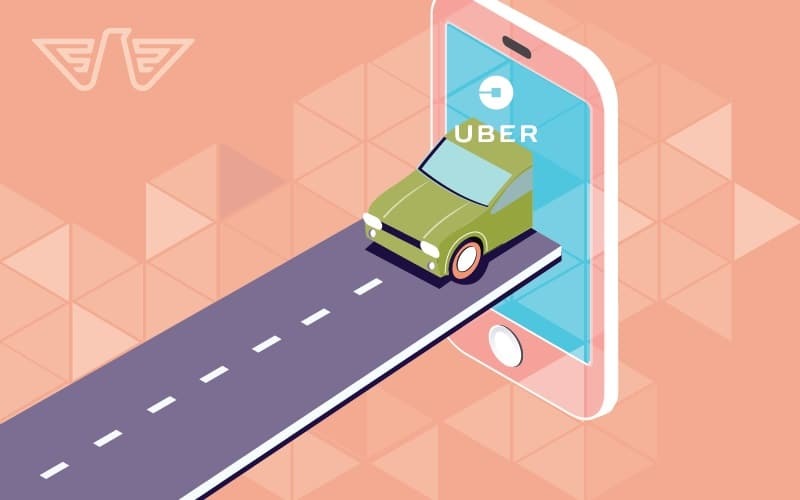 Nevertheless, Uber decided to seek a valuation of $90 – $100 billion; partly because its rival, Lyft, has been slacking in its performance following its IPO in March. Uber strives for growth more than profit, for example, its losses of 2018, which were up to $1.8 billion, 15 per cent down compared to 2017; of which part of those expenses were incurred from competing with lyft to an IPO. And Lyft, on the other hand, had losses last year of $911 million; but regardless of its loss, investors still valued it billions of dollars. Therefore, the bottom line is that Uber can follow suit and overcome its previous losses with a massive gain in value. Why has Uber picked the New York Stock Exchange for its IPO? In an attempt to separate itself from rival Lyft, Uber decided to use the New York Stock Exchange for their anticipated IPO; as opposed to Lyft that will start trading on the Nasdaq Global Select Market next week. Even though the NGSM is reputable and a lot of large Technology companies like Microsoft, Apple and Alphabet Google trade on it, the NYSE is iconic. Ever since there was a technical glitch seven years ago, the NYSE has been the go-to platform for tech companies such as Snap, Twitter and Alibaba Group Holdings. Moreover, as the icing on the cake, Nelson Chai, who is Ubers’s Chief Financial Officer was once the finance chief at NYSE with one of Ubers board member John Thain as the chief executive officer. Uber functions in over 70 countries. Aside from ride-hailing, it also offers services such as; bike and scooter rentals, food delivery, freight hauling, as well as a self-driving car division. It is a thriving business, and this IPO will elevate it to greater heights. In terms of whether or not to buy Uber stock; I could not make an informed recommendation until after the IPO. However, if you do not manage to get shares in the IPO; then the only other way you can invest in Uber stock; is by purchasing from an online discount broker after Uber goes public.